Please be advised, appointment cancellations require 24-hour notice to avoid a $20 fee. 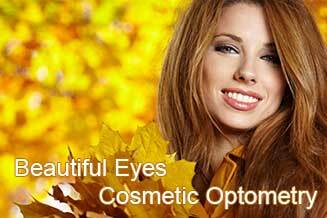 TSO Spring offers a variety of services and products to enhance the health and natural beauty of your eyes. 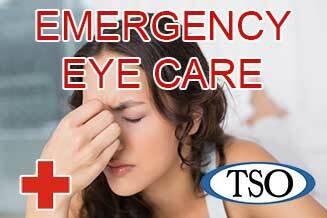 Please walk-in to TSO Spring with red eyes, pink eye, or scratched eyes for immediate attention in Spring, TX. 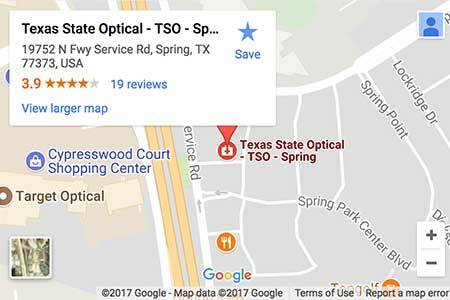 Texas State Optical Spring provides total eye care for the whole family. We carry top technology to ensure your healthy vision. Getting the right prescription for your eyeglasses or contact lenses is an important part of good eye care, but seeing clearly is just one part of your overall ocular health. 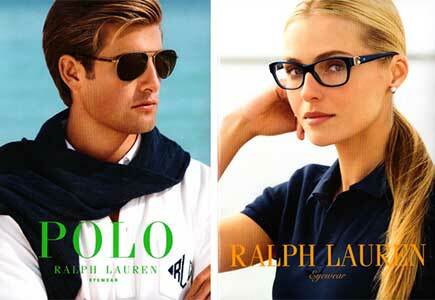 Our Spring optometrist believes in looking at the big picture when it comes to your eye health. 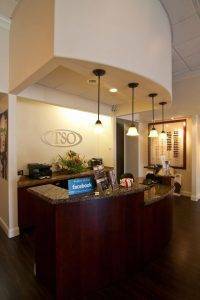 We take the time to get to know you, your eye care history, and your vision needs. Dr. Elle Fazlalizadeh knows that getting the right prescription involves balancing several factors: clear eyesight, visual efficiency, and your ability to process visual information seamlessly. 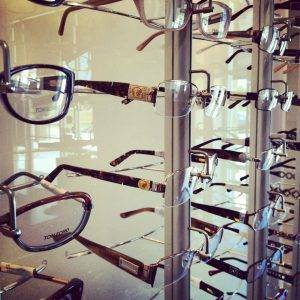 Whether you need a routine eye examination, a contact lens assessment, or more advanced eye care services optometrist will provide you with the best advice, options, and care. Dr. Fazlalizadeh is awesome and very thorough. The entire office staff are very friendly and they give, " World Class Customer Service ". Also, Yvette has a talent for selecting eye glass frames for me. My kids have had wonferful service by Dr.Elle for 4 years now. She is so patient and you can tell she loves her job. She is the only reason we keep coming back. Her staff can be hit or miss. They can be real nice or rude. I had an absolutely wonderful experience at TSO Spring! The staff was extremely welcoming and courteous! They took the time to explain what the whole process consisted of and were extremely thorough. This wasn’t my first experience getting contacts, but it was definitely my best one! The doctor is phenomenal! The staff is friendly. Schedule an appointment with our Spring optometrist to see how we can help you get the best eye care.